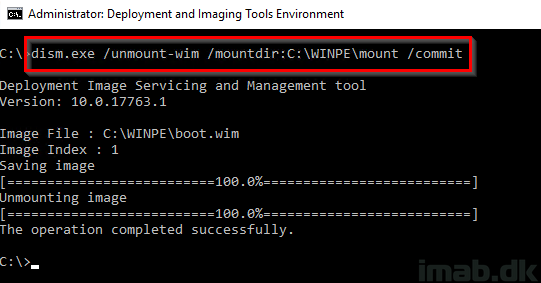 First off, this is a workaround and shall be treated that way, but following is how you can get WPF in Powershell to be working again in Windows PE v1809. 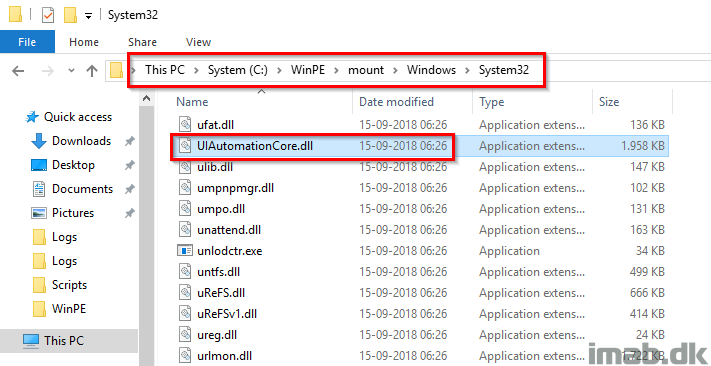 Browse and replace the ‘UIAutomationCore.dll’ in your v1809 boot image. Notice there’s a difference in version and dates. 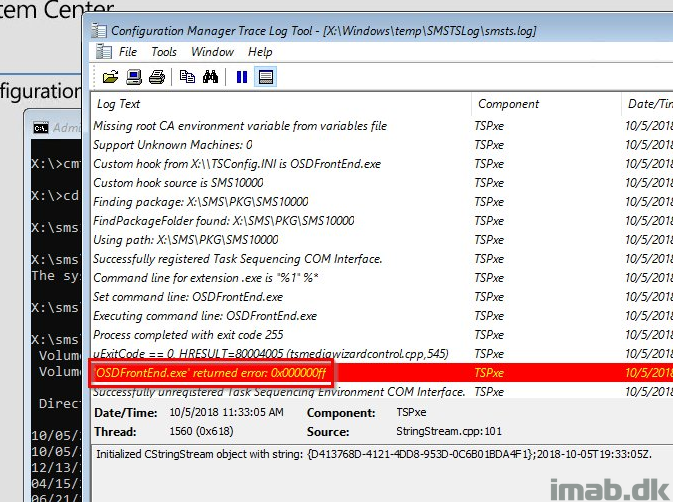 NOTE: You will need to take ownership of the file and grant yourself permissions to replace the file. Finally. 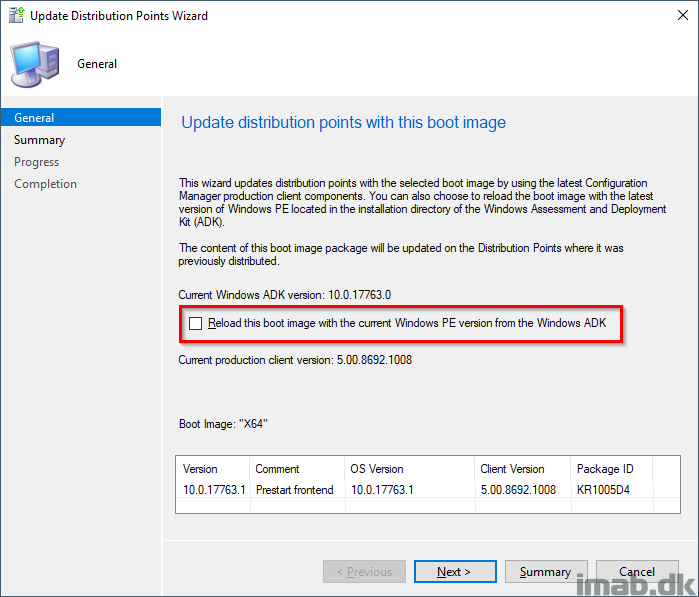 Update the Distribution Points in SCCM. 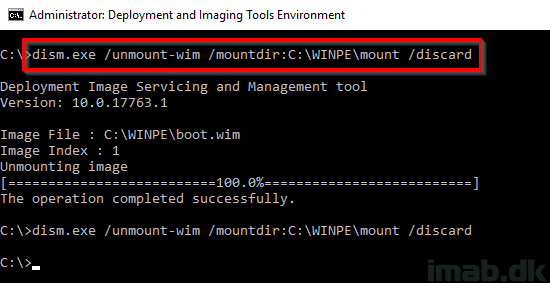 But do NOT reload the boot image from the installed ADK. Martin, thanks for the post. Had the same error with OSDFrontEnd and you’re post was spot on.